How Important Is the Capstone in MBA Studies? 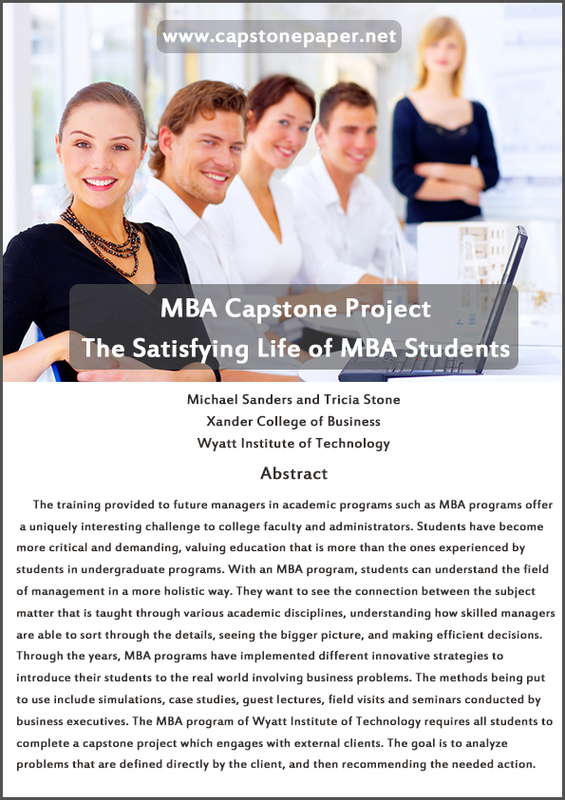 The capstone project is often the final stage of your MBA. 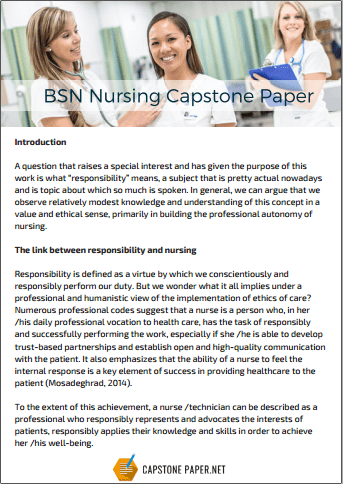 You will need to submit a paper that will show that you are able to implement what you have learned throughout your course to solve a real world problem of importance. This project will often need to be passed if you are going to gain the degree that you have been studying for. 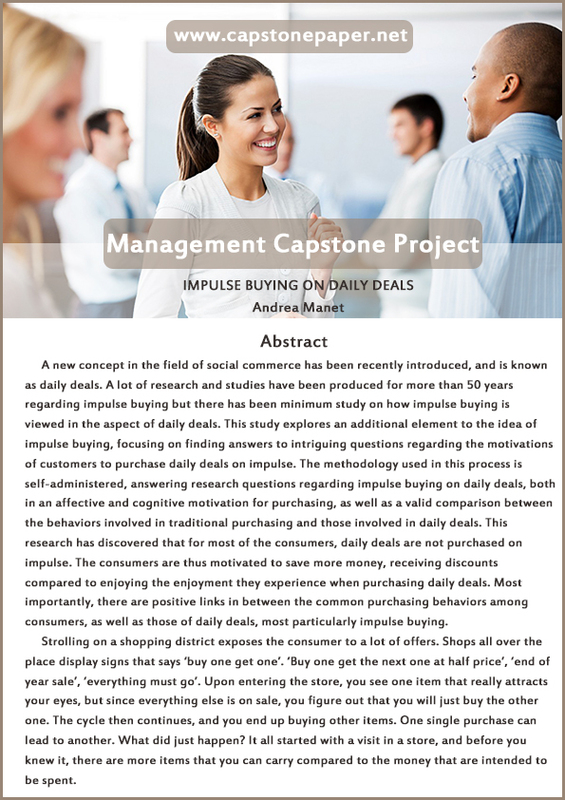 Selecting the right MBA capstone project ideas at the start of your research is vital if you want your paper to be a success. If you select something that is unsuitable then you could end up going around in circles or never getting to the end of what you need to do. It therefore vital to your success that you put in the work at the start to ensure that you select the right MBA capstone project ideas for your research. We provide you with all of the advice that you will need to be able to select the right MBA capstone project topics to make your paper a real success. 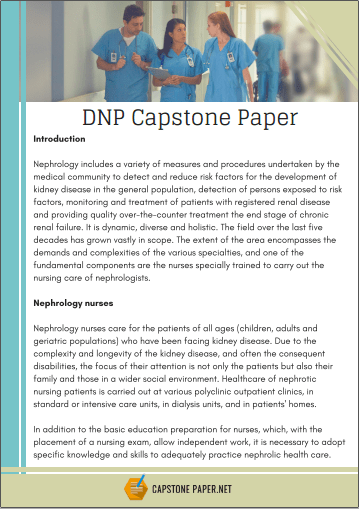 We will show you what works and what does not work so that you can identify those capstone project topics that will be right for you. We also provide you with a long list of capstone topics for MBA IT to help you to find what is perfect for you. E-Learning: Is it effective in MBA? What Should MBA Capstone Project Ideas Look Like? Achievable: you only have a certain amount of time and other resources available to you for your project. Therefore you must take care to select projects that can be completed with what you have available. Interesting: not only for yourself but for others in your field. You have to select a problem that is real that will create benefit if you are able to solve it. Unique: if the problem has already been investigated and solutions defined then there is little benefit in your simply copying what they have already done. Challenging: you must be able to demonstrate what you have learned through your MBA program so the scope of your project must allow you to show your knowledge. Focused: too wide an investigation may not result in a completed project that is of interest or value. Areas for which there is little or no research: it is hard to write a literature review or to refer to work that does not exist. Scopes that are too narrow or too wide: your focus must be narrow enough to keep you on track but wide enough for you to be able to provide sufficient background. Beyond your resources: never chose a project that you simply will not be able to finish. Keep visiting our site for all of the support that you will need with selecting the best MBA capstone project ideas and with writing the paper you need!